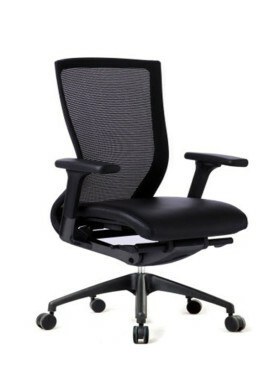 Chair World is passionate about delivering superior quality chairs with comfort in mind. 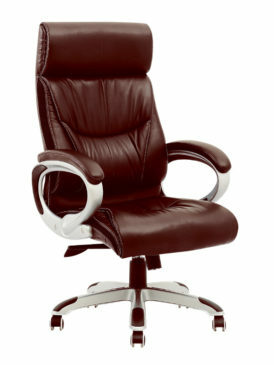 Modern office environments are continually striving for elegance, while maintaining a sense of comfort. High backs have the functionality and multitude purpose of supporting the vertebra, which is often damaged through strenuous hours on uncomfortable chairs. The versatile range that Chair World has to offer suits the needs and preferences of any environment; whether it is for the boardroom or individual office. Included in saying that, our categorical list includes more than 90 results of Adda Wood, Aruba and the likes of many more. 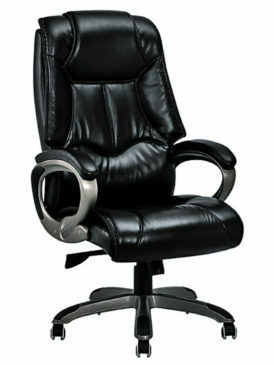 For more High Back furniture, contact Chair World today.